Getting an award or accreditation for FOSP&NR is a huge reward for the hard work that the FOSP volunteers have undertaken to satisfy the requirements needed to reach a recognised standard of achievement and it means a great deal to all of us. This award has been extended into the 2018/19 period. Keeping up the standard for this requires planning and constant maintenance. 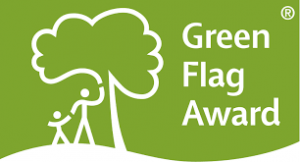 Our Green Flag Project page. Local residents, members of FOSP continue to make contact with the City Council throughout the year making them aware of any issues around the site such as overflowing bins, fallen trees and waste removal. The relationship between FOSP continues to be sympathetic to the aims of FOSP but not without some effort from the FOSP organisation. The City Council, though undergoing some organisational changes, has been very responsive throughout the year. FOSP will continue to maintain a good working partnership with the City Council and its appointed contractors throughout the coming period. Discussion amongst the members of FOSP took place at the 2017 AGM about incorporation of the words ‘Nature Reserve’ into its title and this discussion continues to culminate in a final decision to be taken at the 2018 AGM. 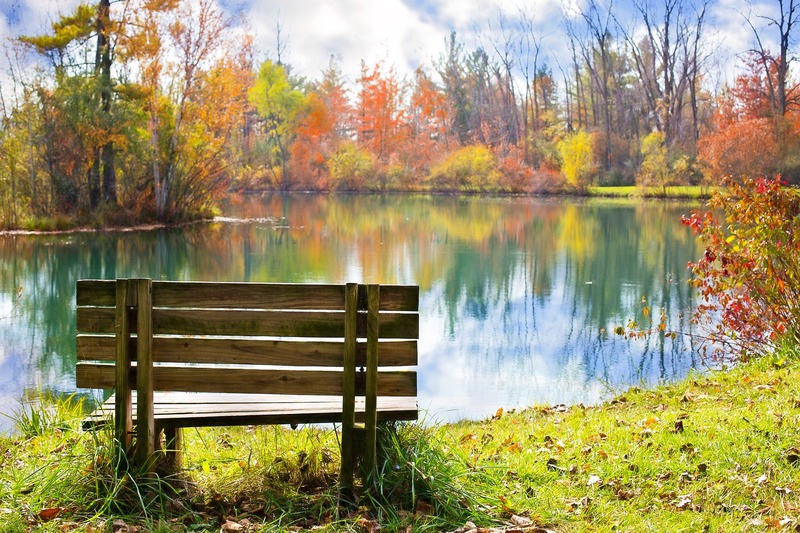 Gloucestershire Wildlife Trust (GWT) works throughout the county to provide wildlife knowledge and expertise, from ecological consultancy to wildlife advice. FOSP is seeking the support of the GWT to ensure that ecology of Saintbridge Pond Nature Reserve is correctly managed by its volunteers. This year the GWT has introduced a new scheme called “Wild Town’ which will be a useful resource to the Saintbridge Nature Reserve in the coming period. It is hoped that the activities of GWT will bring other similar projects together for more information, experience and ideas. The CPRE works to protect, promote and enhance our towns and countryside to make them better places to live, work and enjoy, and to ensure the countryside is protected for now and future generations. 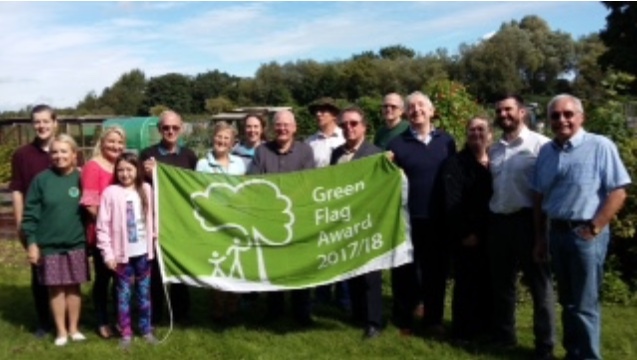 FOSP has received an award from them in recognition of the restoration effort to reclaim this green space for the wildlife and as amenity land.